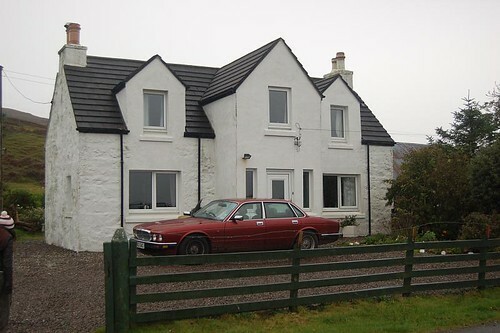 A friend of mine has a very nice little cottage on the Isle of Skye that his family rents out to holiday makers. I try to go there at least once a year to recharge and get away from London. So what? Why the Isle of Skye? Whats so special? Click on it for the full version, be warned, its 19263 x 2426. I’ve made the full res version available on flickr, but please do let me know if you use it anywhere. I might get a 6ft wide print made up to hang in my room. I really do love the Isle of Skye 🙂 The panoramic above was shot on the 2009 trip up there, didn’t shoot much else. The 2008 set are on flickr though. As always, please feel free to post a comment, or come and talk to me on twitter.